When doing a bathroom remodel , one of the most important decisions you will have to make is picking out your bathroom plumbing fixtures. You should do this as early in the process as possible to ensure that you pick out fixtures that fit your budget. Your fixtures should also match your bathroom design near Jacksonville and meet your needs. 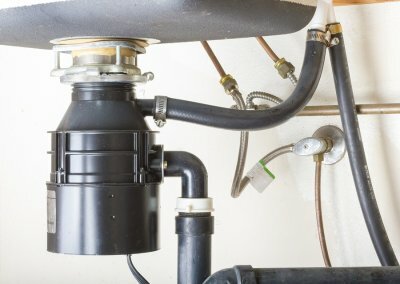 Here are some helpful tips for choosing the right bathroom plumbing fixtures. Look at photos of recent bathroom renovations to see what kind of fixtures you like. 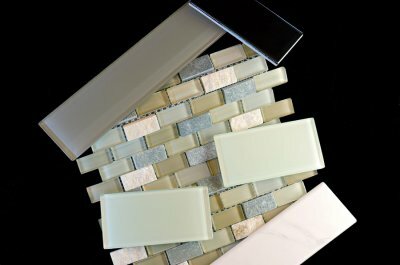 Before you begin a bathroom remodel, you should sit down and take a look at different remodeling options. 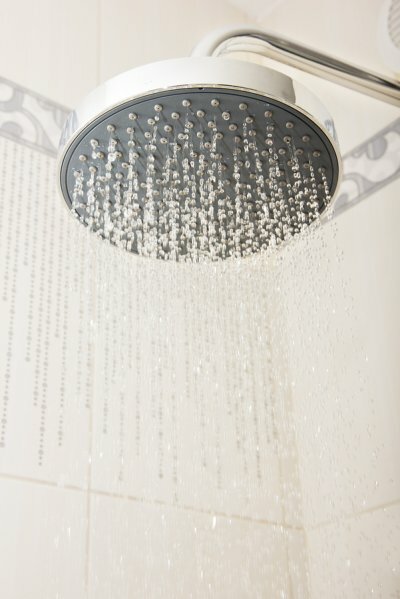 You can even create a scrapbook using photos of showers, sinks, and bathroom fixtures that you like. This will make it easier to come up with a bathroom design that works for you. Decide which fixtures will look best with your sink. Have you picked out the type of sink that you are going to install yet? If not, you should do that before you settle on your fixtures. Different sinks will look better with different fixtures, so you should have your sink selected when you sit down to start considering different options. It will help you make a good decision. Choose the right fixtures for your family. If you have children, you might find that a wide-spread faucet will work best for you. It will come equipped with separate hot and cold handles and will make things easier on your kids. If you want to try a more decorative look, a wall-mounted faucet might be a better choice. You need to carefully consider which fixtures would be most functional for you. Keep the overall style of your bathroom in mind. There are several different fixture finishes available , and they all work well in different settings. Bronze is a good choice for traditional bathrooms, while polished nickel is better for contemporary bathrooms. Meanwhile, chrome is an excellent selection if you are trying to cut costs. Go with the fixtures that match your bathroom’s specific style. If you are looking for a great way to add value and convenience to your home, you may want to consider a bathroom remodel. When you work with a bathroom remodeler in Jacksonville , you can transform your outdated space into the luxurious and comfortable oasis of your dreams. Whether you are planning on selling your home in the future or are simply seeking a change, a bathroom remodel is one of the best home improvement projects that you can perform for your property. As you are planning your bathroom design, there are several steps that will go into the process. To help you get started, here are some essential tips for planning your bathroom remodel. When you are planning a bathroom remodel , one of the first steps that you will need to take is to create a budget for your project. Some factors to consider when you are creating a budget include new plumbing fixtures, flooring, and countertops. It is also a great idea to leave some wiggle room in your budget for any unexpected expenses that may arise. Along with creating a budget, it is also critical to think about your goals for your bathroom remodeling project. For example, you may want to consider whether you need a full bath, or if a half bath will suit your needs. In addition, you can factor in other considerations, such as whether kids or other family members will be sharing the bathroom space. After you have drawn up your bathroom design plans, your next step will be to choose the fixtures and finishes that match with your aesthetic. Some of the features that you may want to include in your new bathroom include sleek new bath fixtures, luxurious backsplashes and countertops, and versatile storage cabinets. By working with a company that specializes in bathroom design, you can rest assured that you will get the most out of your bathroom remodel.